Withings has been busy since it was acquired back from Nokia by its co-founder this spring. Not only did it launch the Steel HR Sport hybrid smartwatch in September, it has now unveiled an updated version of its very first activity tracker from 2013, the Pulse. 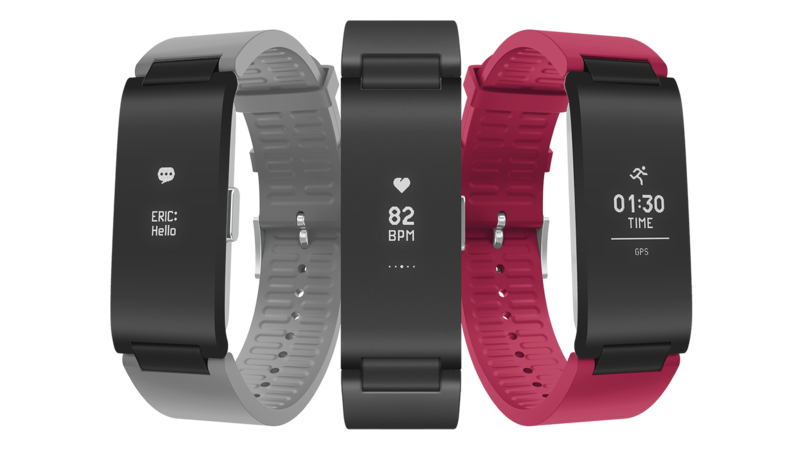 The new Pulse HR is a minimal fitness tracker with a price tag designed to match at $130, roughly $70 less than the Steel HR Sport.